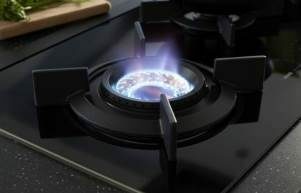 Advantages of quality appliances include reliability and long-life. It makes no sense to cut financial corners when the right product can provide superior performance for many years, ultimately saving you money. Highly regarded manufacturers such as ASKO are proud of their workmanship but do understand that things can go wrong occasionally. Fortunately, our popularity means that wherever you are in Australia, there is an ASKO dishwasher repair representative nearby. 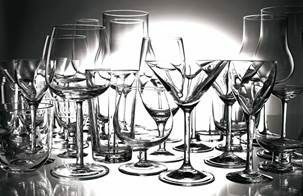 Does ASKO offer a dishwasher repair service? ASKO assistance includes service and repair as well as installation. We can oversee delivery and installation, ensuring your ASKO appliance is connected by fully-qualified professionals. 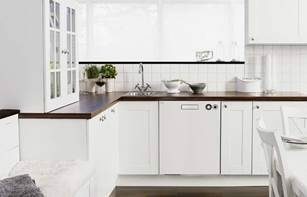 If your dishwasher needs fixing, we are equally fast onto the task with online and telephone connectivity to your local ASKO service representative. You can decide at the time of purchase if you want an extended warranty, including 24/7 access to our mobile repair service. ASKO dishwashers are easy to operate and maintain thanks to stainless steel components, LED high-definition control, sturdy manufacture and multifunctional programs. However, any attempt to repair an electrical appliance should always be carried out by a qualified professional. Does my dishwasher need to be repaired? 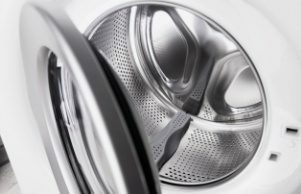 If you are unhappy with the performance of your dishwasher, a visit from your local ASKO service representative could be in order. On the plus side, ASKO minimalism includes limiting parts that can corrode or wear, making maintenance straight-forward. Your ASKO appliance user guide will also provide guidance and help you know if your product is performing as it should. Organising a service call is easy with ASKO. You can even choose your own service date and a time that suits your schedule. If your needs are urgent and you require help immediately, we are ready to assist over the phone, online or in person. Who should I contact to repair my dishwasher? Many people become ASKO customers for life, and we like to repay the faith. That’s why we have organised a network of qualified ASKO service personnel all around Australia. We also assist your kitchen and laundry selections and solutions by providing detailed user product manuals, brochures, guides and personal contacts for every stage of your ASKO journey. Simply fill in and send the service call request form and we will get in contact with you. Our aim is to please, and knowing your appliances are functioning at optimum capability is our goal. You might even consider an extended warranty or ProCare+ if you are designing a fully ASKO inspired kitchen. In 1950 a young Swedish farmer named Karl-Erik Andersson built his mother a superior, more durable washing machine. To this day, the ASKO brand stands on the same foundation, where quality and style go together, and appliances are built-in and manufactured to stand the test of time. Contemporary kitchen design includes concealed appliances and features, allowing spaciousness and clean lines to catch the attention. Fully integrated dishwashers are a great way to create matching cabinetry and concealed magic. ASKO dishwashers perform quietly but powerfully, with jet spray arms and attachments easily blasting the entire cavity clean and ready for the next use. 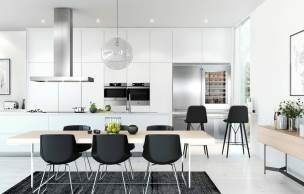 Messy kitchen corners and hard to get to places are a thing of the past in ASKO kitchens, where smart appliances work together behind the scenes and all benchtops are seamless. 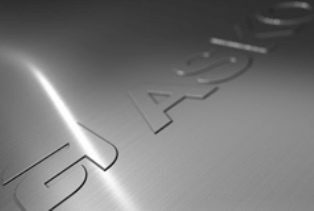 Advances in kitchen technology are embraced by ASKO appliance developers. We use state of the art technology alongside the best traditional manufacturing processes to create world-leading products to be proud of. We are sure you will be just as proud when you show family and friends how much ASKO appliances can do to improve a person’s life. ASKO offer the complete package, where sales, service and repair are all carried out by experienced ASKO representatives. We manufacture products that don’t have any weak links or perishable components, and our partners provide a level of service that matches our expectations. Hardly anybody likes to clean, and even the thought of dishwashing can interfere with dining pleasure, so ASKO are pleased to offer appliances that improve kitchen performance while simultaneously saving you time and energy to enjoy life your way.